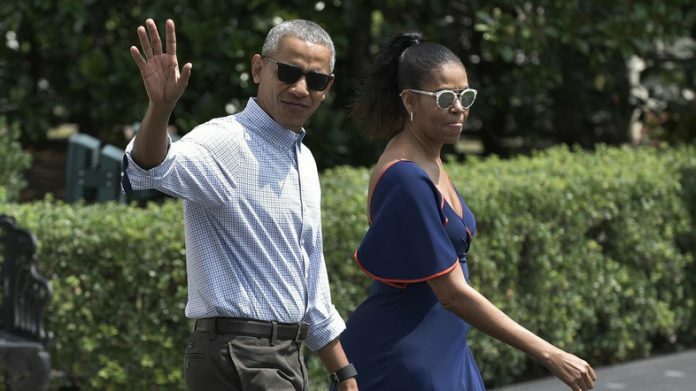 Bogor 30 (AP): Former President Barack Obama and his family are set to visit his childhood home city of Jakarta at the end of their 10-day vacation to Indonesia, where they went whitewater rafting and visited an ancient Buddhist temple. Indonesian President Joko “Jokowi” Widodo will host Obama today at the Bogor Palace in West Java, a grand Dutch colonial building famous for its 200-acre botanical gardens and the herd of spotted deer that roam the grounds. A statue of the kid still remembered as “Barry” by childhood friends was erected outside the elementary school he attended in Jakarta.